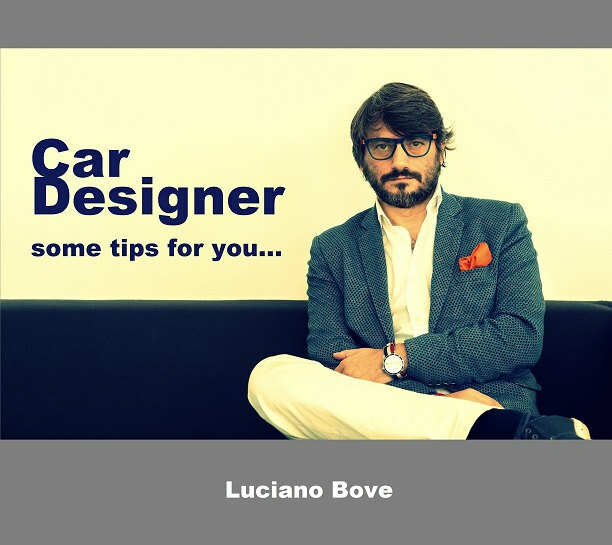 My latest article N°7 has been published by CDN (Cardesignnews.com), it is about how we negociate a designer contract for hiring and about first days at work in a real Design Studio. 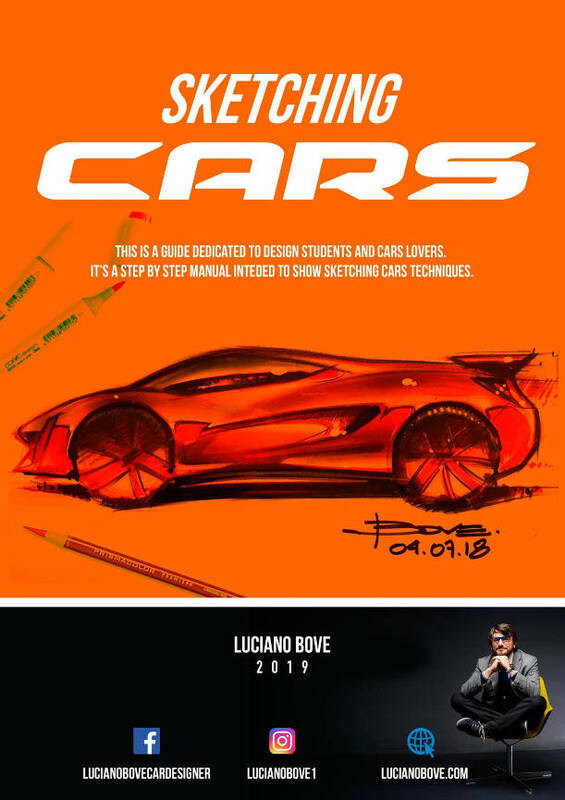 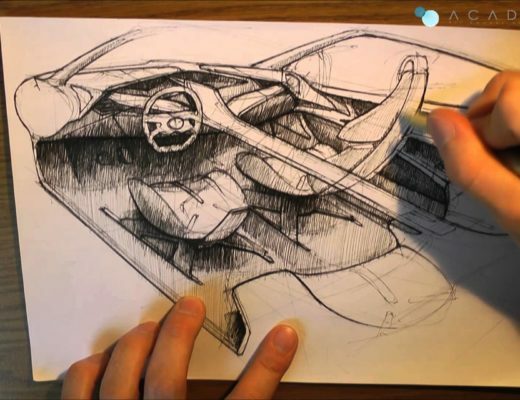 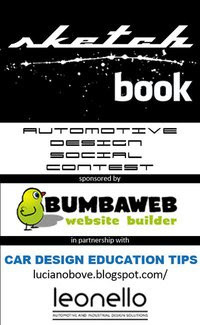 Please click: How to become a Car Designer Part 7, First Day at Work to read the article. 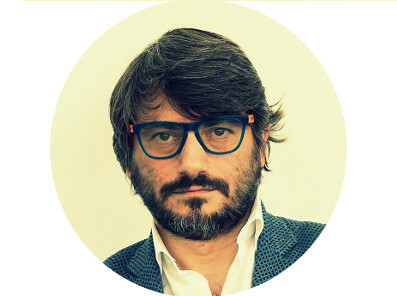 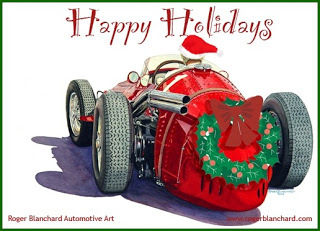 Merry Christmas from Luciano Bove to all of you!